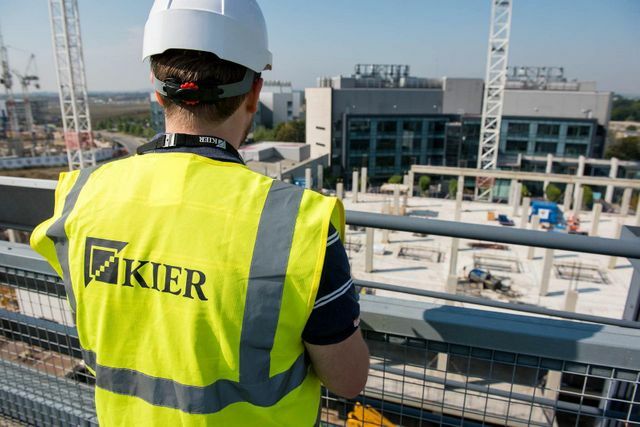 Kier - a sign of troubles ahead? "Ah, Mr Bond you are too late to save the world." 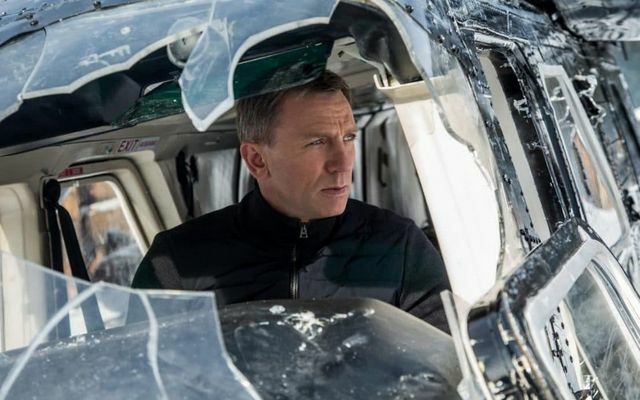 "You forget the 'prevention' principle Blofeld", says Bond smoothly. Is it time for a new Use Classes Order?